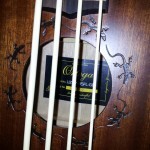 We now have a Kala UBASS Solid Acacia model. 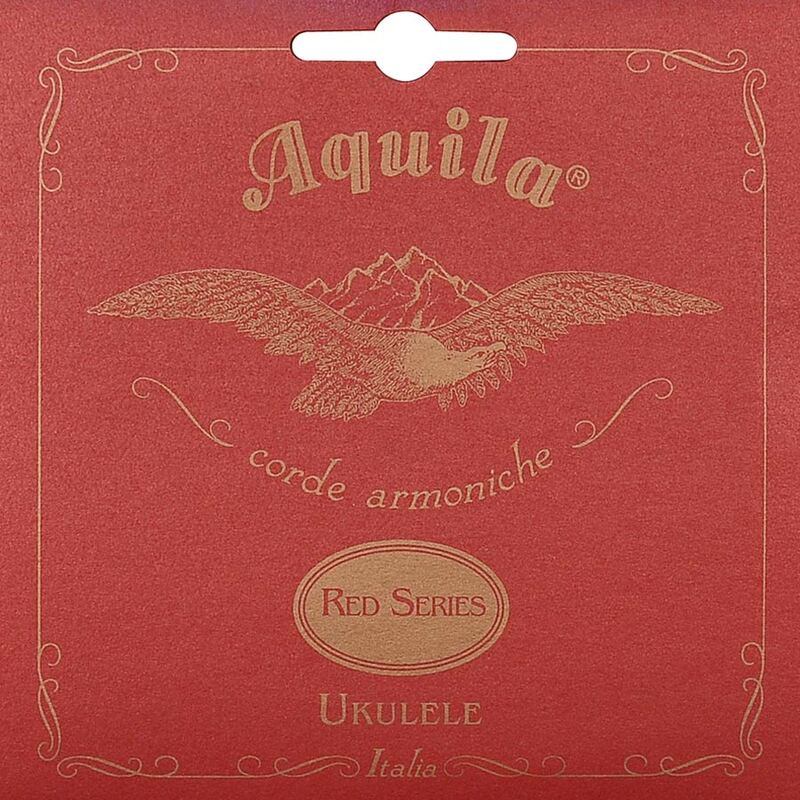 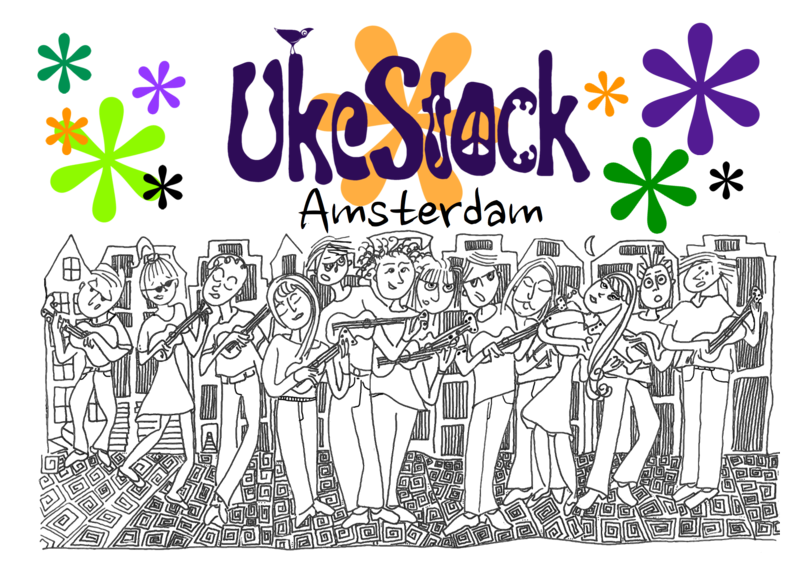 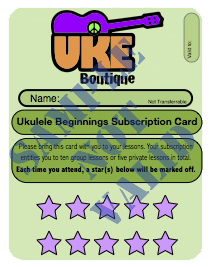 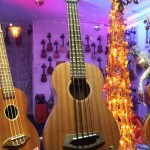 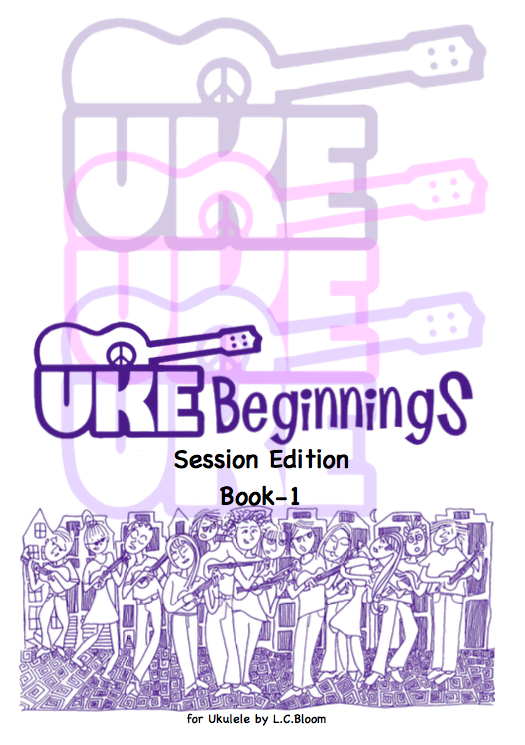 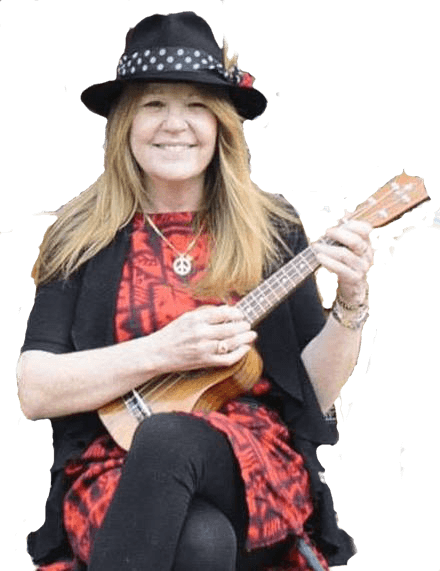 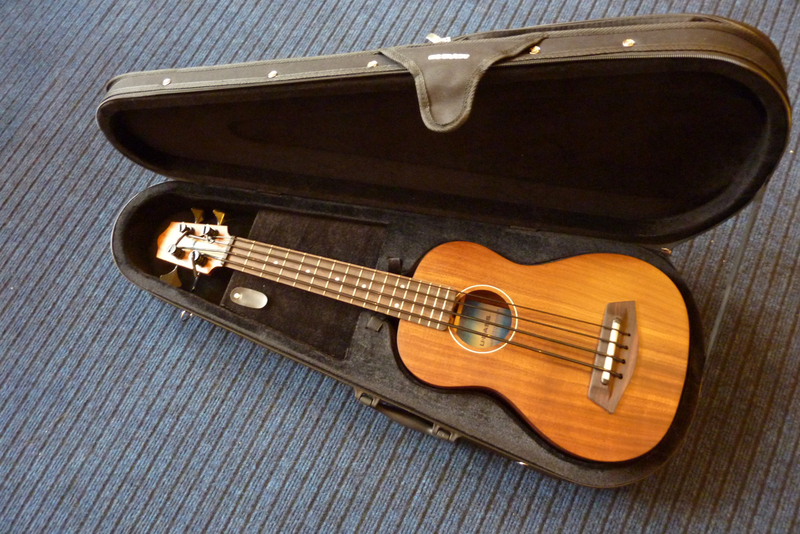 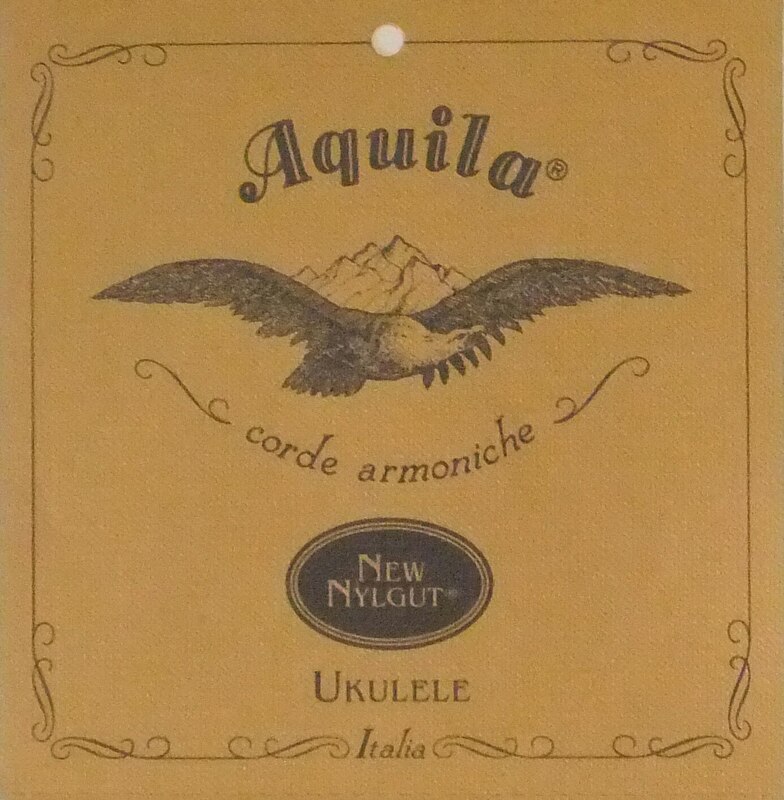 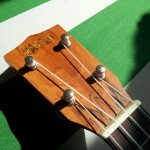 It comes in a baritone ukulele scale with standard bass guitar tuning (EADG). 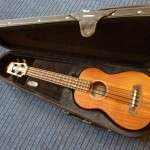 It has a built in pick up and is supplied with a lightweight hard case.